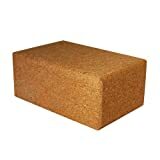 Our cork block is made of sustainable cor material. It is extremely durable, stable and solid. 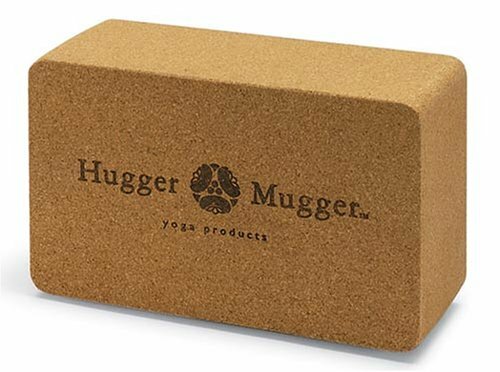 The natural texture provides extra traction while the rounded corners and edges provide comfort and support during poses. Find the best price for this product!